You’ve heard about ICM’s vision to build a church within walking distance of every person. But did you know Muslims have an equally ambitious plan to build mosques every 5 to 10 kilometers across Northern Africa? Though you’re not likely to hear about it on the evening news, it’s true. And it’s accelerating the spread of Islam in Africa. Rapidly. 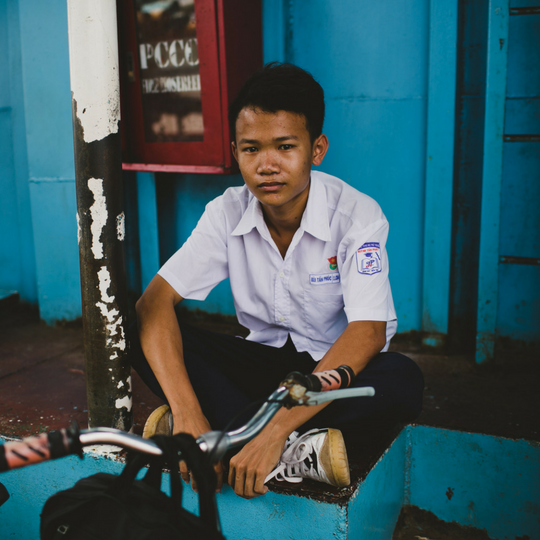 Because of this campaign, we are already seeing violence increase against local Christians. One of our partners in Burkina Faso recently told us about four high school students who accepted Jesus as Savior. They are now being hunted by their Muslim families. All four are in hiding, two of them with their local pastor. Dear Reader, I hope you will join us in praying fervently for the safety of these young believers. But if you feel compelled to do more, we are raising funds to build more churches in Burkina Faso. Right now, ICM has six congregations in Burkina Faso waiting to build their first church. And your gift will ensure those churches are built quickly. 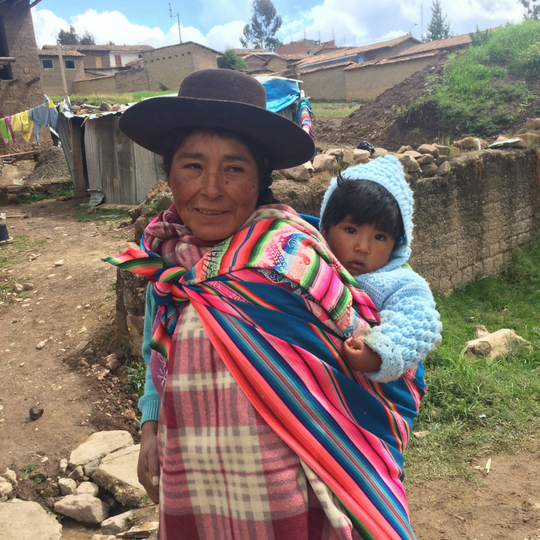 Without churches, the people in these rural areas may never hear the Name of Jesus. And if mosques are built there first, the first name they will hear proclaimed is Muhammad! 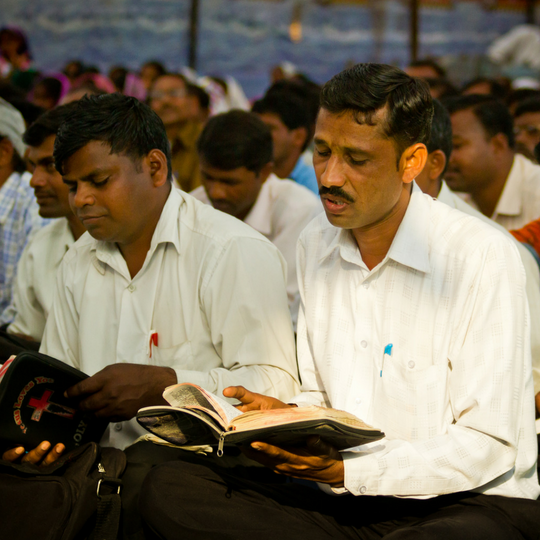 You can ensure that Jesus is the first name heard by the lost in this region. 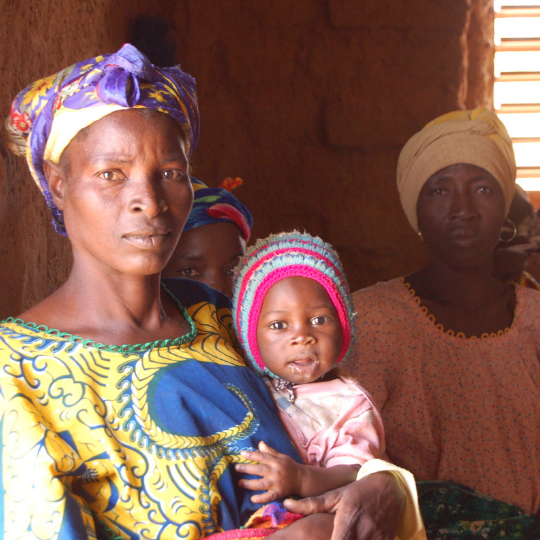 Give today to build a church in these African villages…before the mosques arrive. Just click HERE. Thank you for your generous prayers and support! 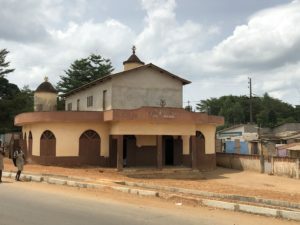 A rural mosque in Burkina Faso.